Before I started Cosy Chic properly I was studying Fashion Design at Ravensbourne College of Design and Communication and painting furniture with my mum during the holidays and it was on one of my summer holidays that I made my first beds. I left school at 16 to go to a specialist college to study Fashion, Theatre Costume and Corsetry and after that I continued my Fashion studies at a local college during which time I was a finalist 2 years running in the Midlands Fashion Awards. 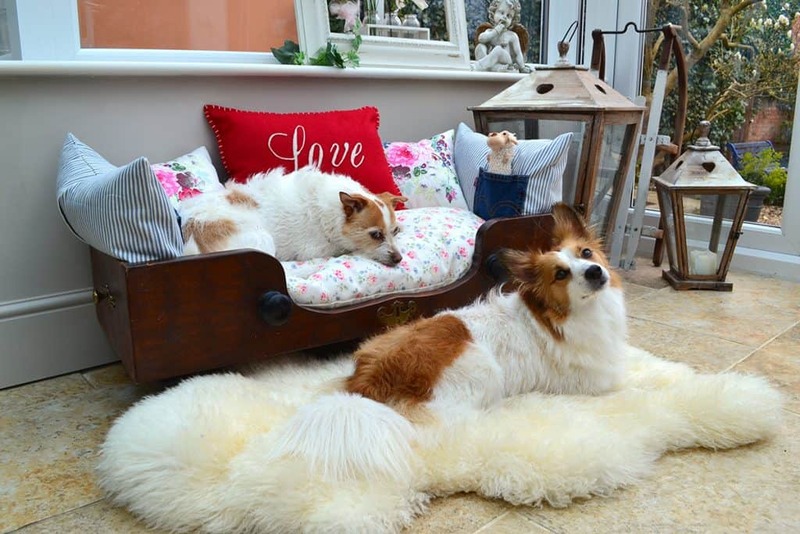 It was my mum that came up with the idea, she hated the minimal and boring choice of dog beds on the market which she would reluctantly buy for our beautifully decorated family home. I grew up with all sorts of pets and we always had at least 3 cats, with one girl who would have kittens. It started as a project for over the summer holidays, utilising my love and knowledge of animals with my eye for colour and the design and technical skills I learnt for fashion. I listed the first bed on Etsy and I got a custom request for a bed to be sent to Florida. 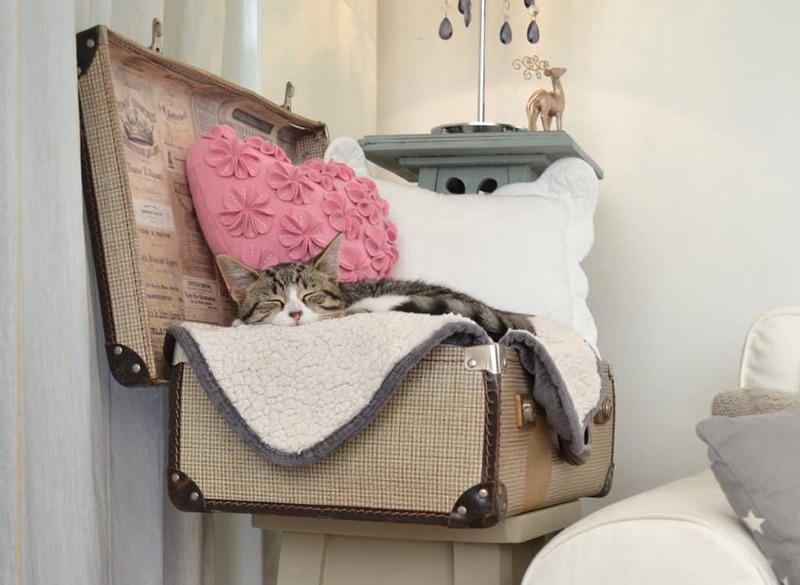 I’ve always been an animal lover but when I got my kitten Buddy, who lives with me in London I realised how much I liked buying him things and how one of my own pet beds was the only way i could get him off my pillow at nighttime and so Cosy Chic Pet Boutique became my full time pursuit. The first time I made a bed was in 2014 but I was still studying then so it was really just a little side project. 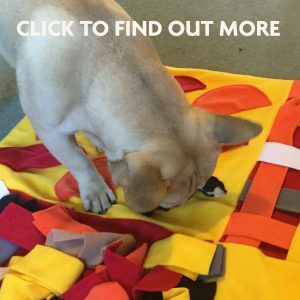 Last Christmas I started doing a lot of thinking about what I wanted and I decided it was to have a luxury pet bed business, the few beds that i had done had proved successful and I could see there was a gap in the market so with the New Year came my New business, so less than 6 months really. I’m lucky in the fact that my Fiancé is a plumber and all round ‘handyman’ so he does all the construction of the wooden bases for me, and I do all the designs, sourcing of materials, painting and sewing. 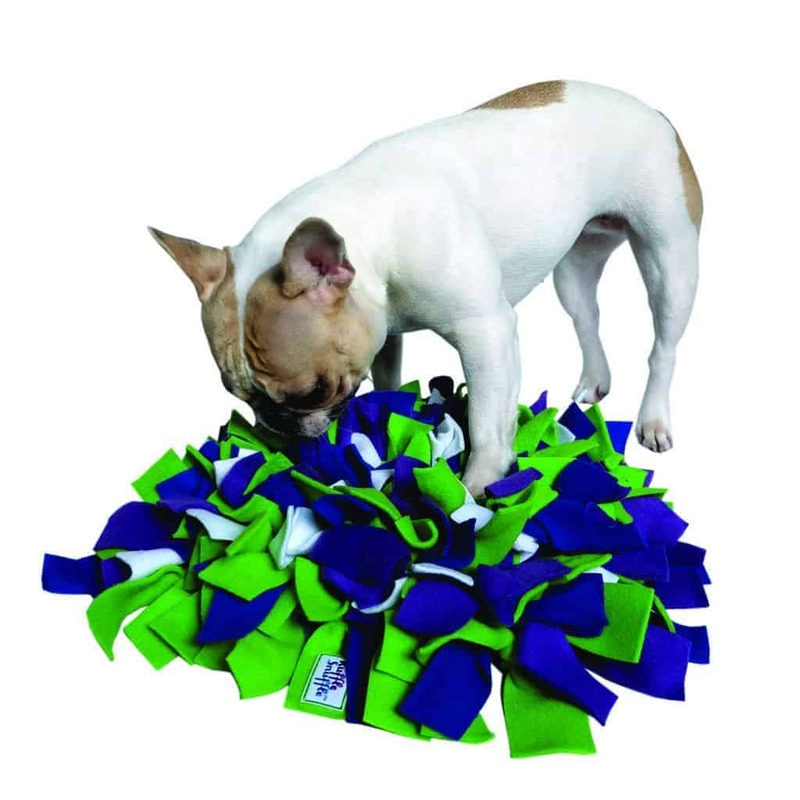 The dog and cat bed was how the business started, it was the gap in the market we saw, it was what we wanted most, attractive pet beds that our pets would actually use! Buddy has two a high suitcase bed and one of our classic drawer style beds and I can honestly say he loves his beds and happily takes himself off to his own bed to sleep and relax … what better way is there to know you’ve got your product right than that! I would like to expand the business in the future and venture into other products, with having cats I really want a cat tree to be next, it’s so hard to find an attractive one ! At first I sourced actual antique and vintage drawers but it was really hard to find high quality drawers with dovetail joints, but also in suitable sizes. If I managed to find the right quality of drawers they would often be long and narrow or small and square which weren’t really ideal shapes for beds. We now make most of the beds from scratch meaning we can make bespoke sizes. 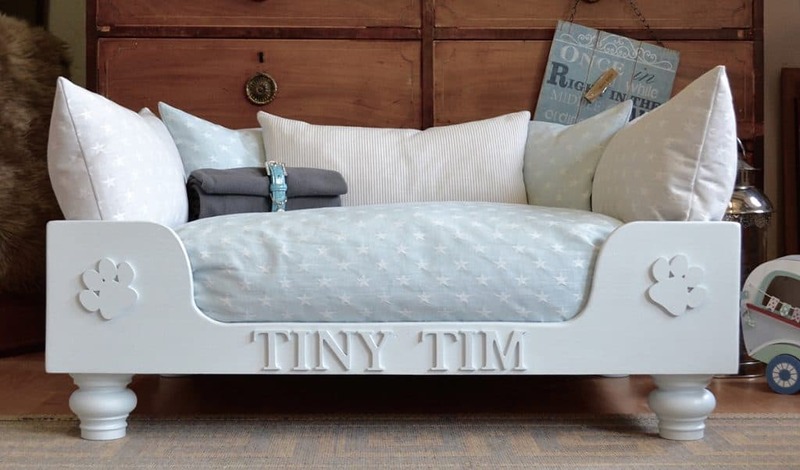 I’m not really sure how the name came about, my mum and me do a lot of painted furniture together and so we are really into shabby chic which is a style that influenced the original beds in particular so the Cosy Chic is a mixture of how our beds are cosy and shabby chic. I always tell people our beds are completely thought out to be one of a kind and stylish whilst still being completely practical! I work from home so whether I’m painting a bed or sewing, Buddy is always part of my working day, whether he’s sitting on the table with me whilst I’m cutting out fabric or hiding under one of the beds i’m painting. I also spend a lot of time sourcing materials for the beds and most days will involve deliveries of products, i’m always ordering new choices for customers to choose for their beds, or ordering alternatives to make sure i’m using the best quality materials I can find. 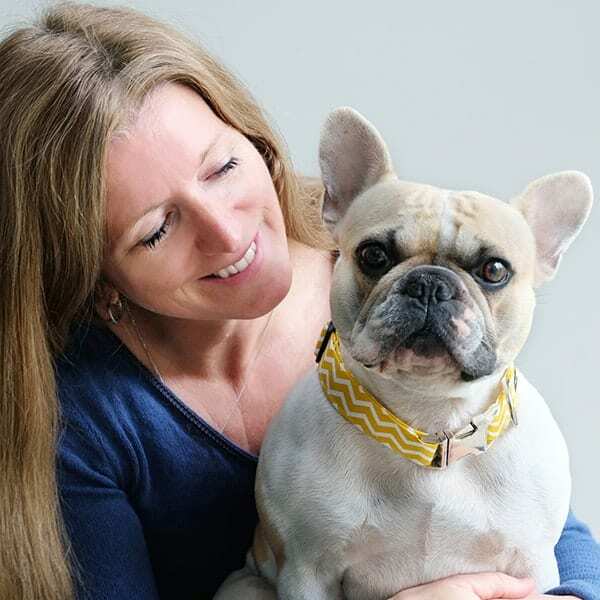 What I love most about my business is the feedback I get, seeing people’s faces light up when they see my stand at fair or when a client sees there bespoke bed for the first time, or maybe I should say clients, because it’s about the owner and the pet, they both have to love the bed in order for it to be a success. There isn’t anything I would rather do, I love my business, I am so passionate about it and I enjoy it! I’ve always wanted my own business, other than a brief moment in life when I wanted to be a designer for Burberry so if I hadn’t started Cosy Chic I probably would have just started something else, probably painted furniture or fashion based. I love it when a customer tells us how much they love their bed especially when they post a picture of their happy pet in their bed. 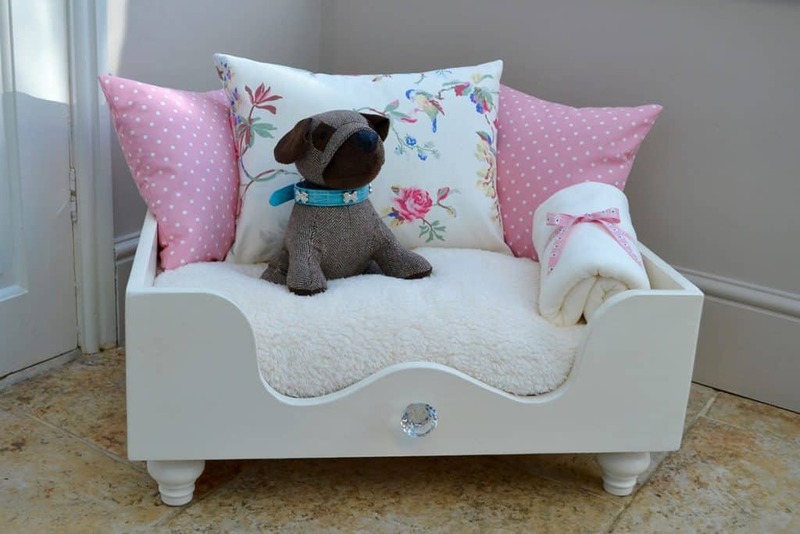 One of our customers posted on our Facebook wall and amongst their feedback they said the bed was a ‘stunning piece of furniture’ and that is really what we create, not just dog and cat beds but beautiful, handmade pieces of furniture. ‘We love teddys new bed! Thank you so much. He’s snoring away in it as I type. You’ve matched it beautifully to my kitchen and it’s a stunning piece of furniture that I want to show to the world. You are a very talented team. Huge thanks, if you had a review button on here I would give you a big fat shiny gold star! Truly amazing’. Well I’ve already mentioned about my gorgeous tabby and white kitten Buddy, he’s 8 months old now and a huge character, we adore him he is spoilt rotten ! I even started an instagram account for him, @buddycatthebest We didn’t plan to get another kitten but we now have a new addition to the family, an orphaned black kitten who we have called Dylan. We found Dylan when he was approx 2 days old, he was all alone and he was heard crying by a neighbour when she got home 3 hours before we found him. We took him in and I have been hand rearing him ever since, he’s now five weeks old and he is doing great ! It’s been exhausting but rewarding and i’m already thinking whether he and Buddy will have matching small beds or a large one to share. So now we have Buddy, named after Buddy Holly and Dylan, named after Bob Dylan. 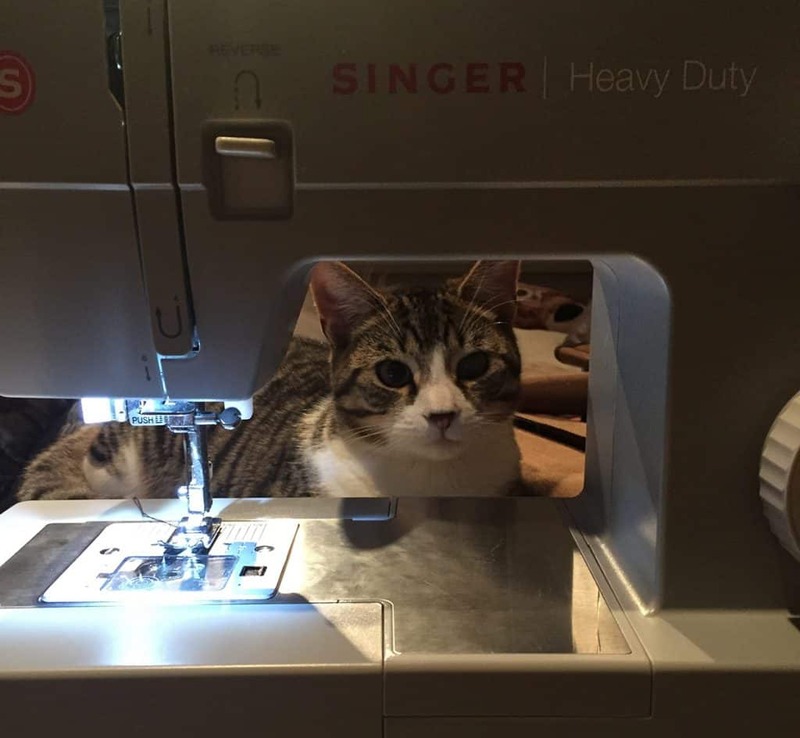 I adore my kittens and I love that my business allows me to be home enjoying their little characters and creating beds I know they would love. I find it hard to relax, my Fiancé, Paul is always telling me to put my phone down as I love what I do, so in my spare time i’m posting on the social media and looking for new fabrics and inspirations. Besides being a workaholic and liking it I enjoy watching films and TV series such as Game of Thrones, Supernatural and my guilty pleasure, Pretty Little Liars. My other big loves are Country music and food so if the TV is off, the music is on and i’m normally singing and dancing around to it normally whilst cooking with Paul, we always cook together! Thank you to Courtney Gilbert for a great insight into you and your business. 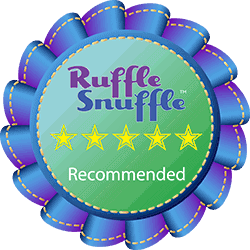 Definitely a company that Ruffle Snuffle Recommends!